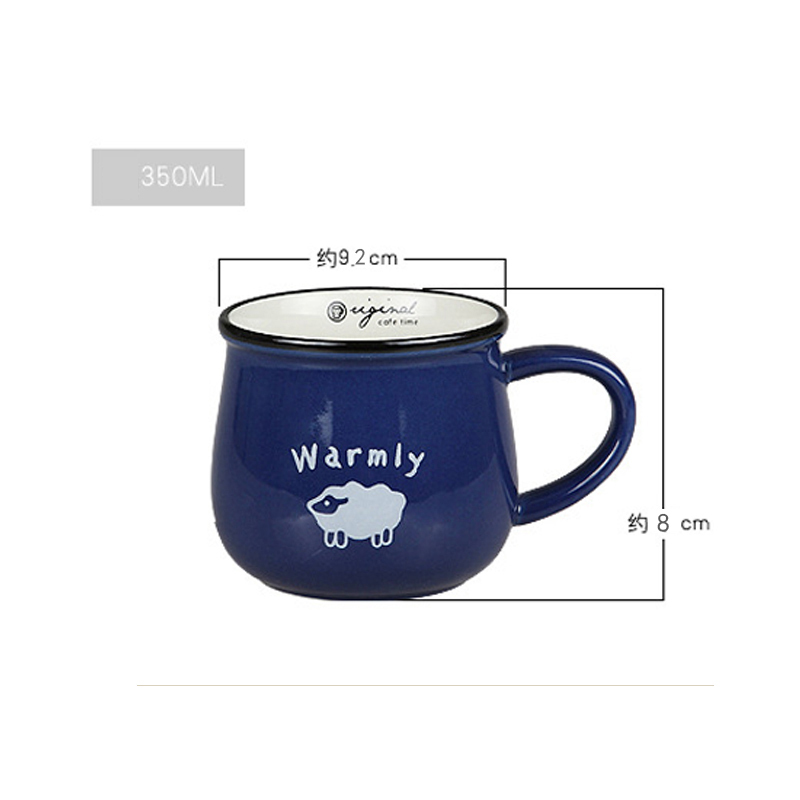 Cucurbit type ceramic cup (350 ml). Lightweight, unique shape cup with round handle. Suitable for vacation and leisure. Have tea and coffee and enjoy a good life! Beautiful appearance, suitable for office use. Very good promotional products. Use this 12.5-ounce earthenware cup for a few more sun shines in the morning! It is very suitable for trade exhibitions, gift shops, cafes and company activities. Provide several different colors with your company name or logo printed on the surface to enhance brand awareness. What a useful promotion! Welcome to send inquiries! Package: 1 pc/opp bag, 60 pcs/ctn, 46 lbs/ctn.